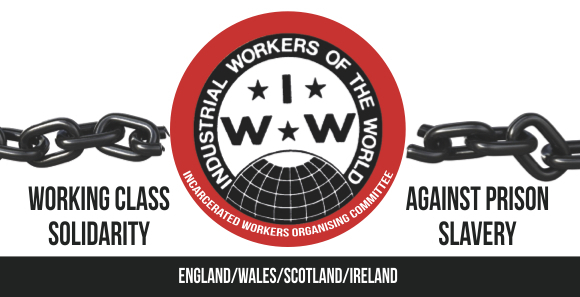 IWW Member John Bowden has encouraged people to support prisoner Kevan Thakrar. See an article about Kevan here. – Nearest Station: St James’s Park underground station, a 5 minute walk to Clive house. – Buses: Any buses stopping at New Scotland Yard then continue along Victoria Street then turn left on to Caxton Street then turn right on to Palmer Street, continue until you will reach Petty France. 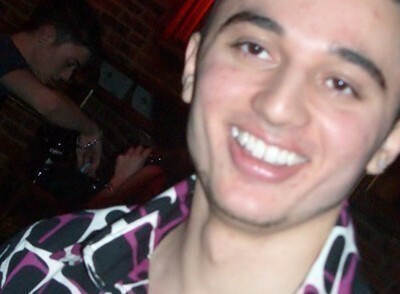 Kevan Thakrar was found not guilty of attacking three prison officers and vindicated by evidence that showed he acted in self-defence after months of racial, physical and psychological abuse. Any court ruling that goes against prison officers is VERY unusual. Kevan continues to be held in isolation in the prison services ‘Close Supervision Centres’ more than six years later, no doubt as retribution for his court victory. [See more info about Kevan’s wrongful conviction and fight for a new trial below].